The public beta should also be available soon for testers,. 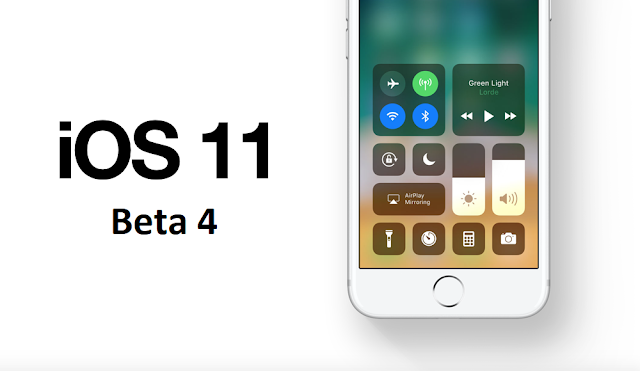 iOS 11 is currently in its second public beta phase and will launch later this year. which is expected to be announced in September.